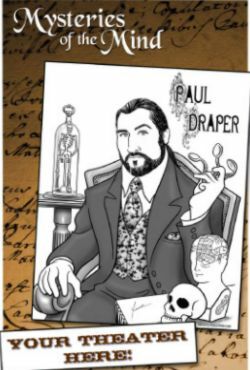 Paul Draper is an anthropologist, magician and mind-reader of extraordinary ability. He has wowed audiences in Las Vegas, Hollywood and throughout the country over the past several years. 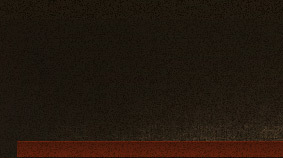 Draper's Mysteries of the Mind is a delightful interactive entertainment where spectators become the stars of the show. At one point, audience members actually learn to read one another’s minds. "My skills are like Sherlock Holmes," Draper says. "I mix magic, anthropology, psychology and theater together to create a conversation about the powers of the human mind and the richness of human consciousness." Now and at the Hour is Christian Cagigal’s latest full theater piece, which has scored a hit at the NYC FRIGID Festival and won sell-out audiences and rave reviews over an extended run in his native San Francisco. Cagigal combines his own brand of mental magic with a powerful theatrical presence and riveting story in this magic play. A real treat for lovers of magic and theater.